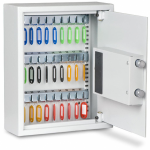 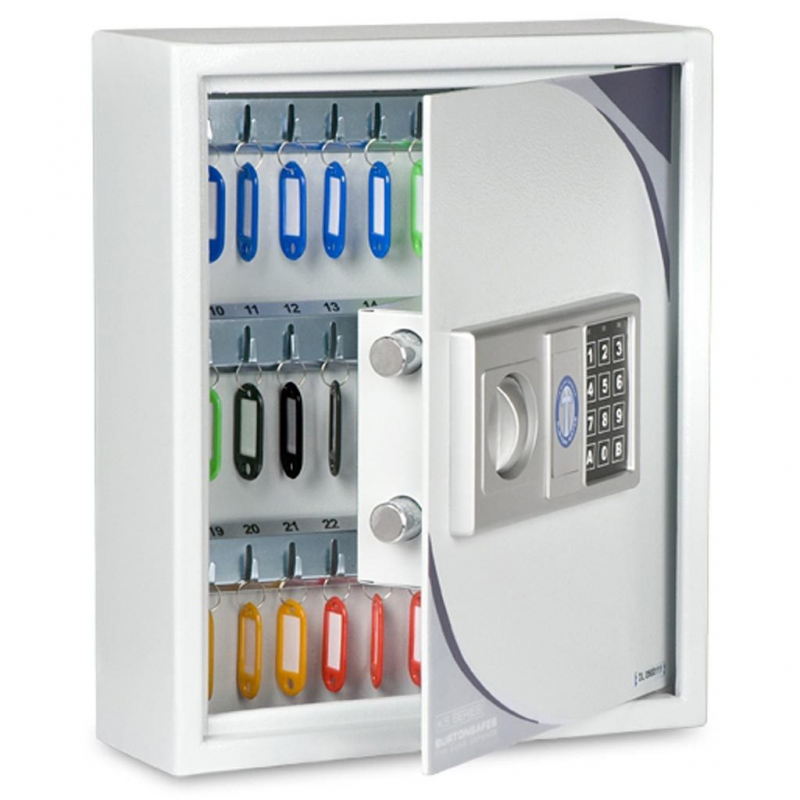 The Burton KS27 Key Safe is an economical key cabinet that can offer a high security option for storing keys. This electronic locking safe comes complete with key tags and numbers. 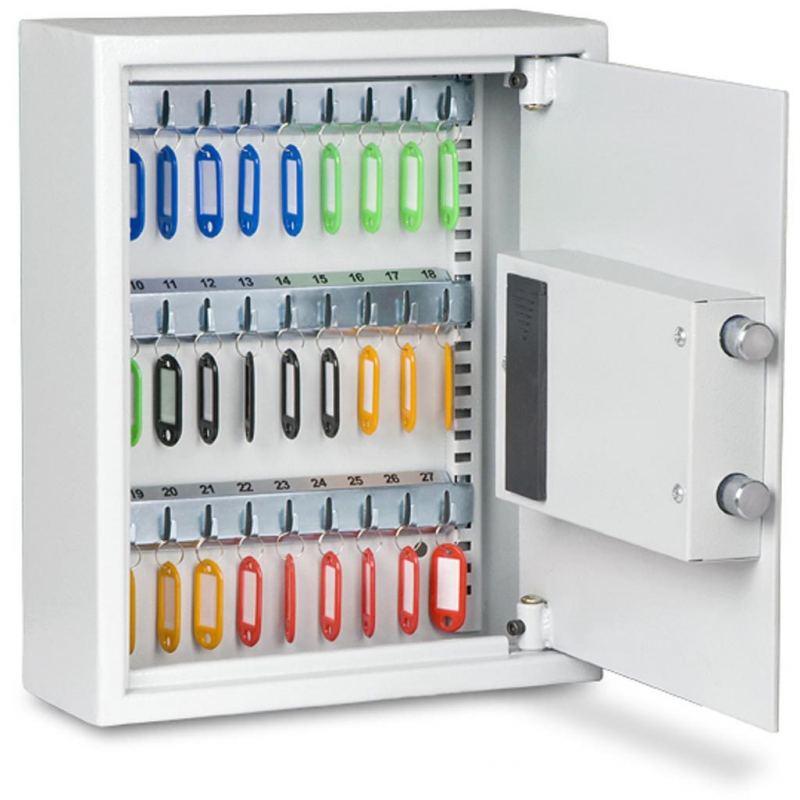 This key cabinet is ideal for use in schools, garages and car showrooms.